Daybreak. We blink, rub the crust from our eyes and stretch our limbs wide. We clear our vision and stretch our bodies into the day. Almost involuntarily, these movements and releases bring our bodies to life. It is this same feeling as we move out of the deep rest of winter and into the light of Spring. We all know the difference between the slow awakening into the day and the jolt of an alarm, instant feet on the floor and rushing for the door. Let’s choose the first, shall we? As we move into Spring, how can we be steady and clear? In the world of Chinese Medicine, some of the characteristics of the Spring are clarity, decision and foresight. Let’s take these three qualities and use them for some Spring cleaning that doesn’t feel riddled with an impulsive rush out of our oh so cozy winter nest. Whereas the Winter can feel like a constant pull between hard hunkering and celebration, Spring is here to offer us confidence in our adaptability. As the light comes back into the day, we are able to trust in our judgement and clear some of the fog. We have a little more time on the shoulders of the day to add in some healthy routines that can help reinvigorate what is stagnant or shut down from the hunker. Gentle morning and evening movements, twists and breathing can give our bodies the perfect nudge. Spring is fittingly the season of the Liver, an organ responsible for clearing and detoxifying. 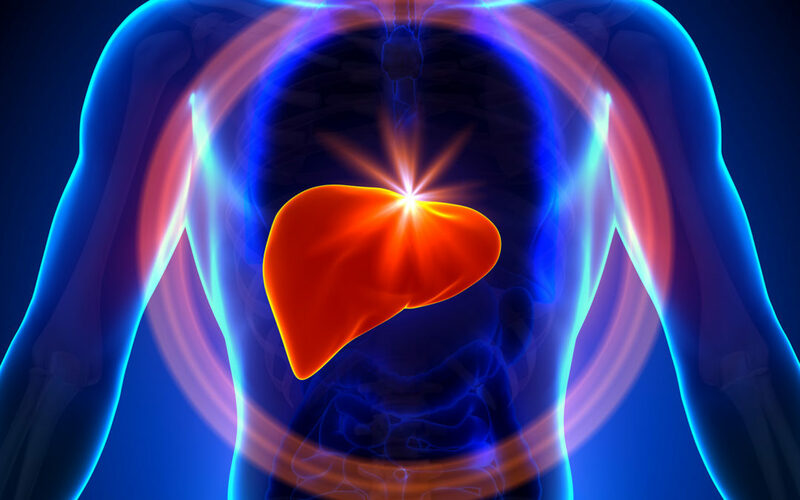 As the liver starts to churn, it is natural to feel some fits and starts. I call this the great “unclogging.” For some of us, we may feel more mentally clogged than physically this time of year but these two manifestations are intertwined. Start moving in one and the other is sure to follow. But remember : this season is not rapid, it is a slow opening so try to find a healthy dose of patience for yourself. Sometimes the first step is noticing where you feel stuck and taking some time to untie the binds that hold your particular congestion in place. Introspection breeds clarity. As we like to say in my clinical practice, imbalance does not come from random attacks on our health. There is cause and effect when we slow down to unpack the layers that get in the way of our self care. This is where we move from contemplation into action. Spring is slow and steady but not a time to waller in the muck … easy to confuse these two. This is the season to clean house of the things that weigh us down. Flush out the goo that is holding you. This includes the foods that add unnecessary weight to our system. The foods that clog up our clarity with the residue left behind by their shiny instant gratification. Here’s the big 4: alcohol, caffeine, sugar and grease. Decide to give them a rest for a bit and bring in clean, fresh whole foods in their place. Ask yourself, where is my energy really coming from and does it feel steady throughout the day? If you tend to ride the wave of caffeine and alcohol with a dose of sugar or grease in between, chances are you are taxing the natural detoxification pathways of the body and feeling the ups and downs as a result. Instead bring in the bright flavors of sour foods like vinegars, lemon and fermented vegetables to stimulate circulation. From a place of clarity and decision, foresight can happen in a big way. Think about it, if we cannot find calm in the present how can we craft a clear vision of the future? Spring asks us to slow down and carve out time for self care so that our plans have a little bit of grace, a little bit of skill woven into them. Foresight is not reactive or rash, it in born in self trust. In my yoga classes, I always remind my students the importance of remaining calm. Against popular belief, progress does not have to be about will power. It is only in a state of calm that we are able to truly feel and as a result connect with ourselves and the world around us. It is the rush rush, feet on the floor out the door and quick fixes that strain our body’s ability to deal, to clear and replenish. So I invite you to use these three powers of Clarity, Decision and Foresight to craft your Spring. Give it some thought and take some actions, avoid the muck and move forward with grace. Feel into the magic of your body’s ability to clean house when our quick fixes get out of the way. This season can get confused with an overdose on will power and restriction – never a clear pathway to change. Trust yourself, trust the process and as always – ENJOY!